Suitable for installation in refurbishment or new build projects, the Triton Loft PPU introduces tempered air, drawn in through the loft, to create positive pressure in the building. 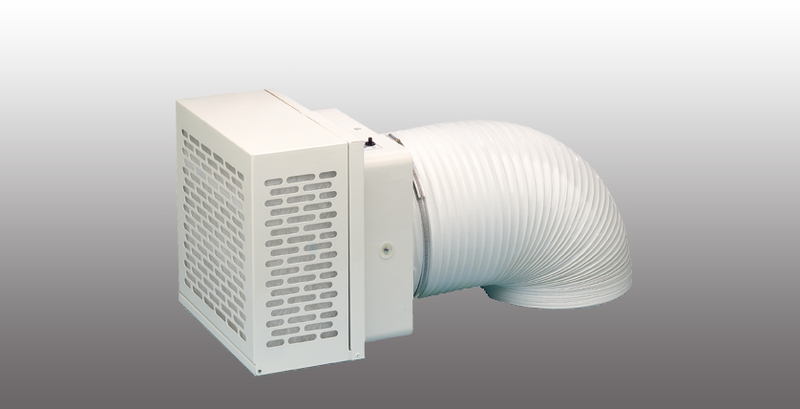 The air enters the living areas from the fan, via a short length of flexible ducting, through a discreet ceiling mounted diffuser and circulates throughout the building give draught-free ventilation eventually dissipating through openings around the property. The unit runs continuously to provide a constant background air change and maintain a healthy and comfortable environment.